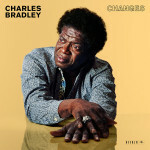 There was a time—for a long time—when Charles Bradley was not our beloved Screaming Eagle of Soul. He spent a good chunk of his adult life as a nomadic chef and jack-of-all-trades, finding distraction and some success as a nightclub act impersonating James Brown. Beckoned to Brooklyn to do right by his mother, Bradley managed to eke out a modest living performing in this manner as “Black Velvet” from the mid-1990s into the early 2000s, adding to and supported by both decades of practice and a lifetime of struggle. Embraced then by key members of young Daptone Records, he finally had a stable platform and steady players to help him indulge the talent he fancied. He died in 2017 after a battle with stomach cancer, and his friends offer a well-meaning if bottom-scraping eulogy to Bradley and his fans in the form of Black Velvet, a compilation containing some of his last unique recordings. Caveat emptor: most of the real estate on Black Velvet is occupied by music from various limited editions like Record Store Day titles, digital compilations, and short-run wax. There’s his take on Rodriguez’s “Slip Away” and an electrified version of the title song from 2013’s Victim of Love. 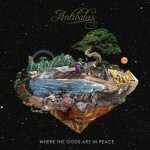 Well-regarded, well-known covers of Neil Young (“Heart of Gold”) and Nirvana (“Stay Away”) are repeated here after being bonuses on his 2011 debut No Time for Dreaming. Some of these tracks even have to stretch really far to connect to him. He duets with LaRose Jackson on “Luv Jones,” who seems very forward in the mix while Bradley gets maybe three lines to solo. Then there’s this album’s title cut, a Menahan Street Band instrumental for which Bradley was meant to write lyrics. Like most music from Daptone’s house band its stroke is solid, but you expect songs on a posthumous album to feature more than just Eau de Artiste Mort. The newest sounds on Black Velvet come in three unearthed songs from sessions reaching as far back as 2007, when Bradley was still being released to the public in small vinyl doses. They’re not really revelatory, but at least they back up existing hypotheses. Through the staccato horn sections punctuating “Can’t Fight the Feeling,” the slow, lookin’-for-a-good-woman grind of “I Feel a Change,” and the family-pride gospel of “Fly Little Girl” we’re reminded that while he cut his teeth on mimicking the Godfather of Soul, under the Daptone flag he concocted a warm, nuanced style that also owed debts to Otis Redding and Sam Cooke. It made his discography small but potent, and bled into larger-than-life onstage delivery. 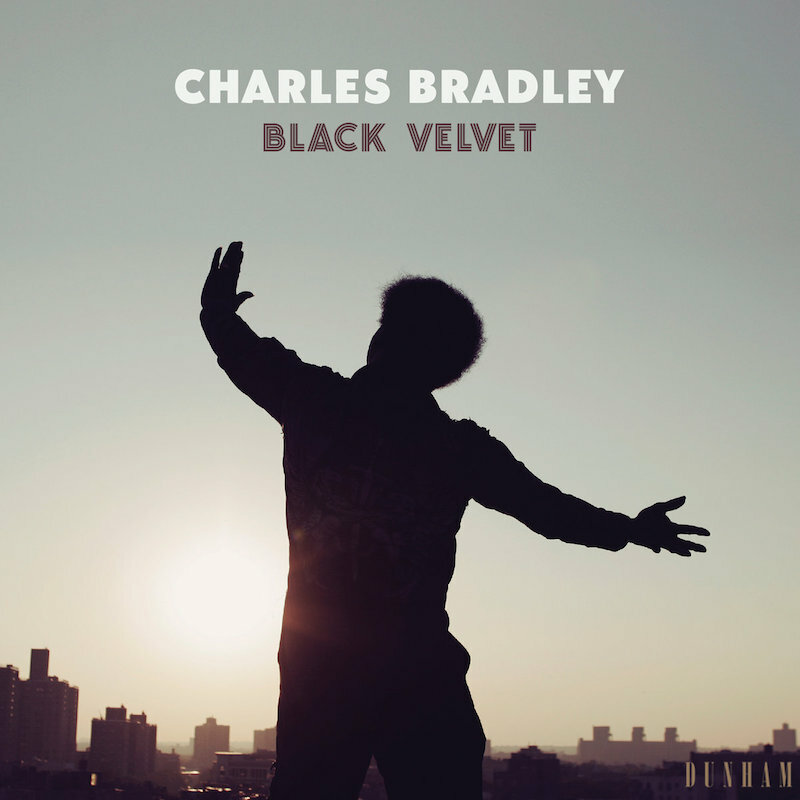 Black Velvet is less a closing chapter on Charles Bradley’s work than a coda to what Changes really wrapped up in 2016. Nevertheless, it recalls the power, pain, and fun he supplied to us as he helped define this century’s soul revivalist movement. 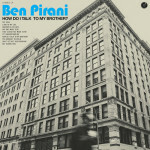 Ben Pirani – How Do I Talk to My Brother?